Hard To Find Farm! 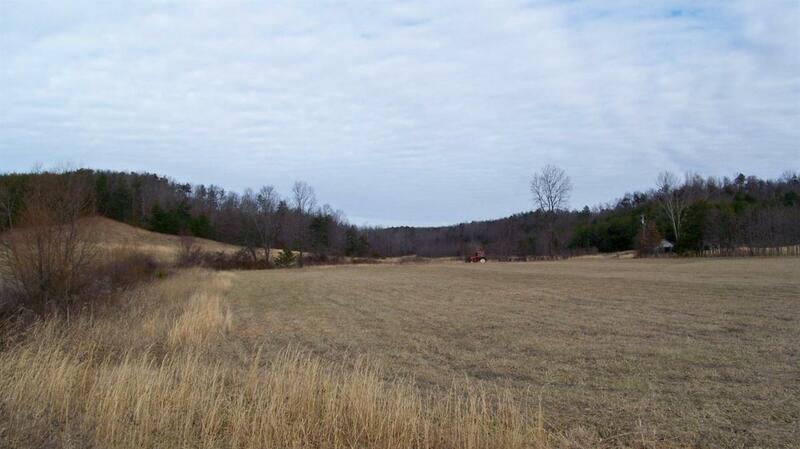 If you want a nice place to build your new home surrounded by nature then this is it! 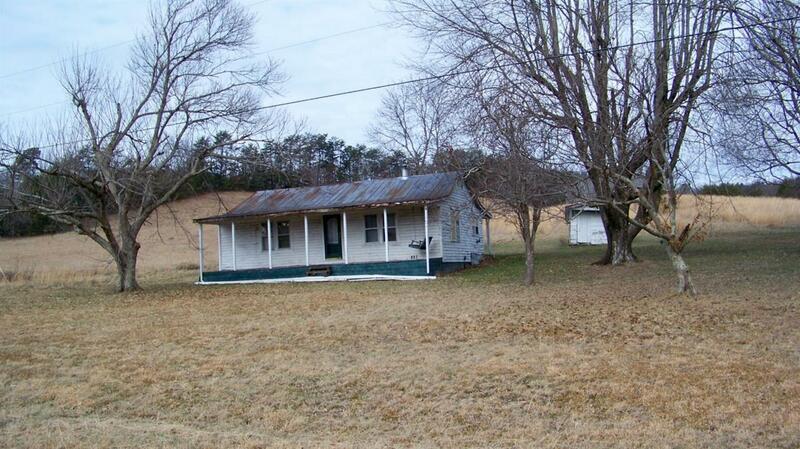 Offers a mix of open pasture, hills and woods. Great for Hunting. 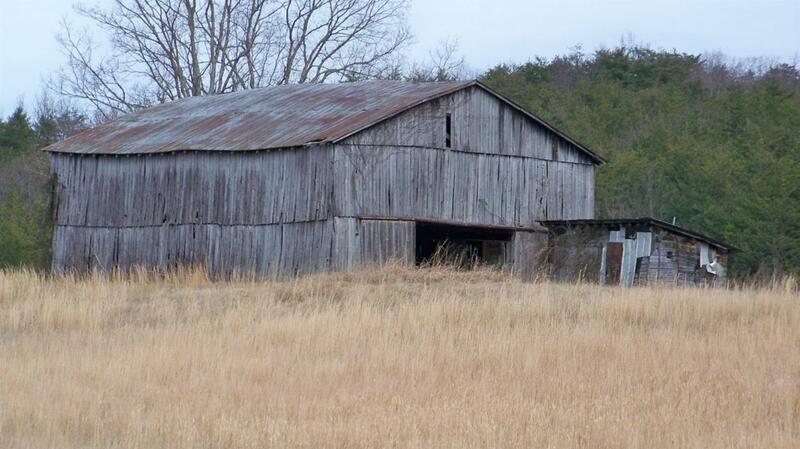 4 bent tobacco barn, Currently being used for hay. 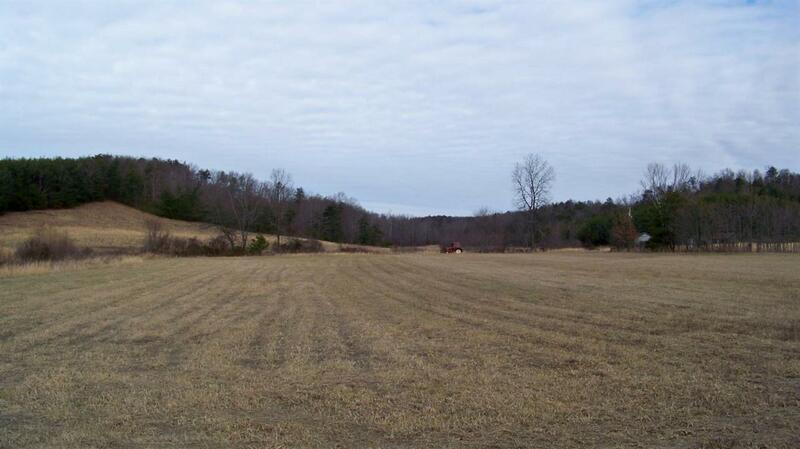 40+/- acres cleared. Some marketable timber.